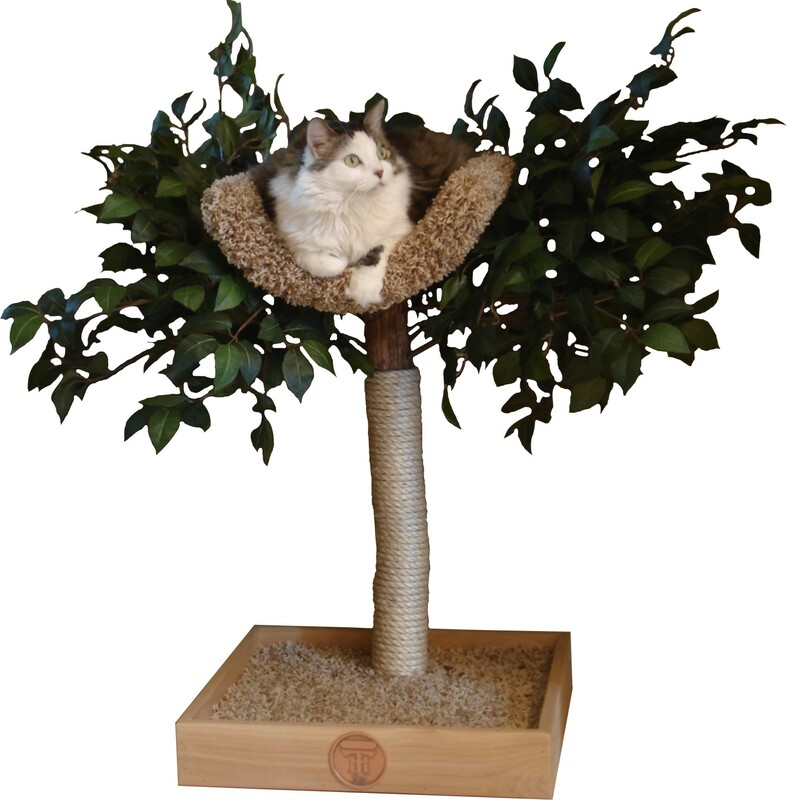 Tree Houses: Nesting Tree - Cat Fancy Editors' Choice Award 2012 Winner! 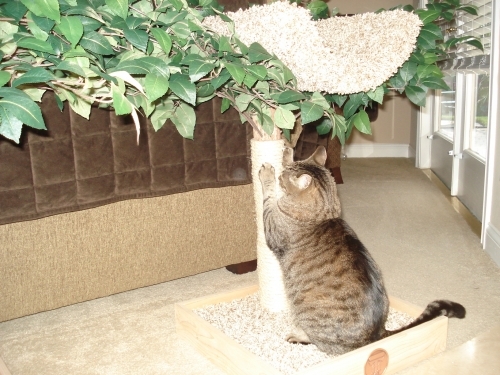 This Tree combines the best features of our Scratching Tree and Sprout. Cat Fancy Editors' Choice 2012 Winner!! 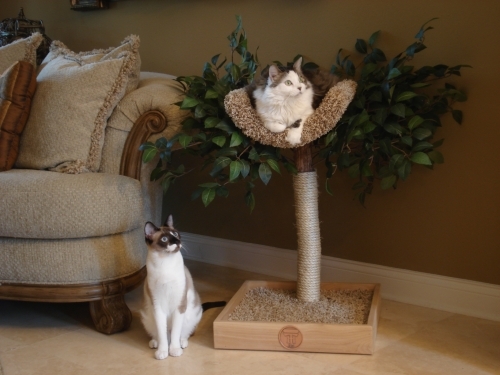 This Tree combines the best features of our Scratching Tree and Sprout. Standing 28" tall with 18" of sisal cord wrapped tree, your cat is sure to love this Tree! Purrfect for infront of the window or any room in the house. Shipping is $49.00 via UPS Ground in the 48 contiguous United States.